Wayne Allyn Root talks the Mueller Report and Jussie Smollett. Then Jim Marchant discusses his run for CD4. 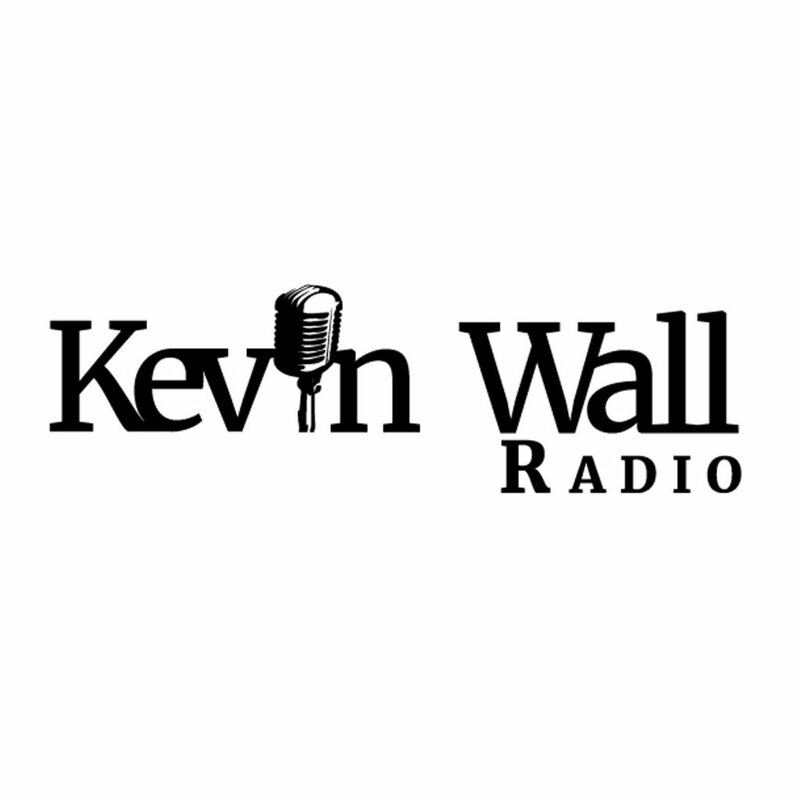 Callers talk to Kevin about Mueller, Trump, Smollett and more. Glen Leavitt of Assembly District 23 discusses working as a Republican in the Democrat supermajority led assembly. Kevin speaks to Victor Joecks of the Review Journal and Cassie Smedile of the RNC. Megan Barth talks about the Trump-Russia Collusion hoax. 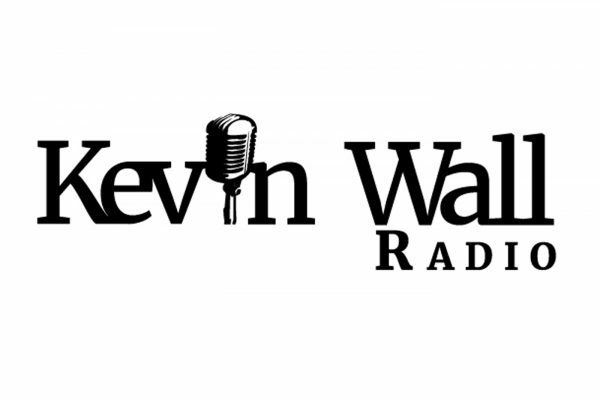 Kevin speaks to callers about Beto, Mueller and more.